The Cirrato print management system is ideal for mid- to large-sized companies with scattered offices that need to centralise printer and print driver management. More and more businesses and IT administrators need to manage diverse fleets of printers often manufactured by different vendors. They must update software configurations and deploy driver updates whilst continuing to manage the entire print environment. They are constantly challenged to balance and reduce the print load on the network. The Cirrato print management solution provides server consolidation and total control over printers and drivers, including proactive monitoring of all devices across the print environment. With Xerox, the Cirrato solution delivers Follow Print for increased security, data integrity and cost cutting. Solving consolidation of print spool servers. One Cirrato server handles up to 20,000 printers. Solving redundancy problems. With Cirrato, the printouts go on even if the server is down. Delivering statistics down to each user over the number of printouts. Possibility to deliver automatic alarms to one or more recipients. The combination of Cirrato and Xerox Office products delivers a powerful solution to our customers. 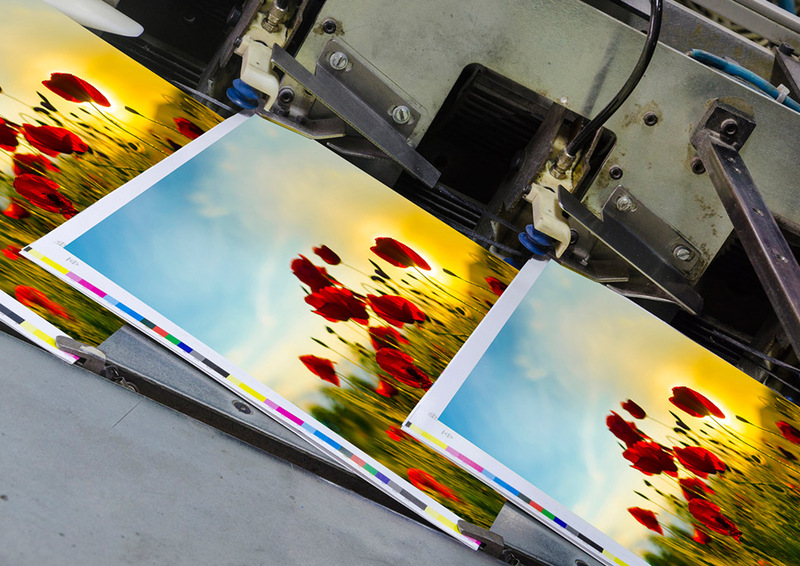 We work closely together to offer localised, high-quality printing across an enterprise environment. Cirrato addresses not only a print management function but also print driver management, accounting and potential infrastructure savings. 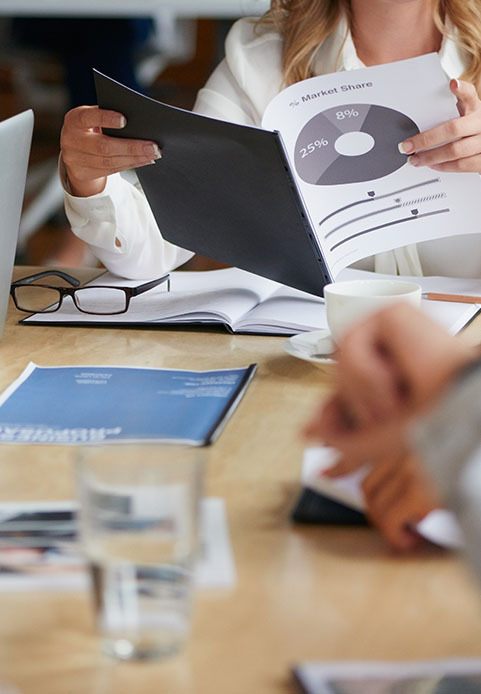 We can assist in building a strong business case and improved return on investment.